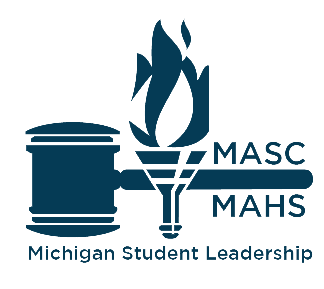 St. Clair High Student Council has been honored to be selected as a host for the MASC Regional Conference at the Bavarian Inn in Frankenmuth, MI on Tuesday, February 12, 2019. (Make up date in case of snow day is Wednesday, February 13, 2019). Due to the many lost days of school, we are significantly behind on our planning and training of members for hosting this conference. Thus we are having an EMERGENCY meeting on Monday (2/11) from 2:30 to approximately 6:00 PM in Eb's room! Your attendance is VERY IMPORTANT to us being able to pull this conference together! a link to a QUICK survey we need ALL STUDENTS attending the conference to complete by SUNDAY night!